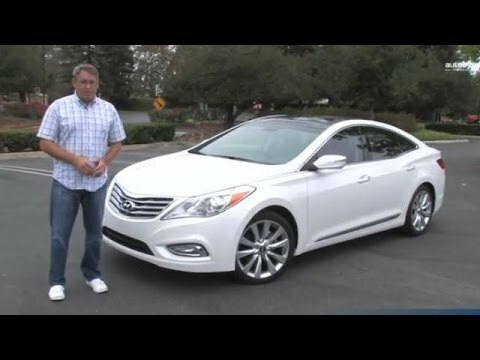 We think the 2014 Hyundai Azera is one of the best looking sedans in its segment, delivering power, luxury and safety in a package costing about the same as well-equipped Honda Accord or Chevrolet Impala. The Azera may not have the handling abilities of a BMW or Cadillac, but as a comfortable boulevard cruiser, it's a grand experience. Sky Red sports car, 5 speed. Saturn sky redline Sports car, 2 seater, 5 speed, red, convertible, 21 inch tires Turbo 0-60 in 5. 5 seconds What more do u want?? 35000 miles on her. She is 10 years old and looks like she just stepped off the showroom floor. She has been babied and will remain being pampered till I cannot drive stick anymore. It's affordable luxury with great gas mileage. Ride in comfort with great leg room. My vehicle gets good mileage. It is easy to drive - maneuver. It has a very comfortable ride. I love all the features it has. I don't really have any complaints about my car. It looks great and does not look like every other car on the road. It rides well, good suspension, great turning radius, lots of great features including navigation and rear cameras, gives good gas mileage and drives very well.